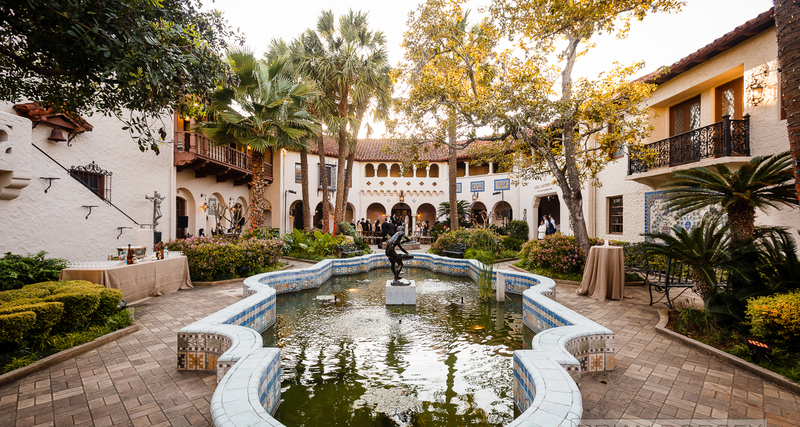 Are you interested in proposing at the McNay? 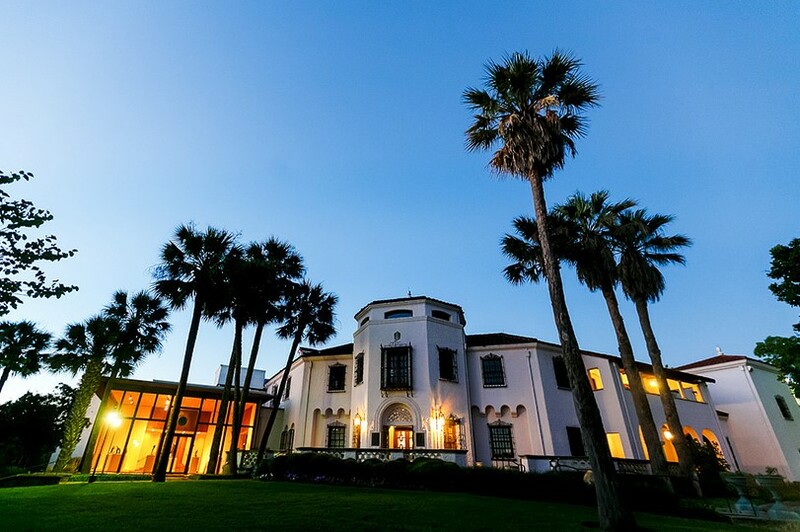 Contact our Event Rental Coordinator to plan the perfect proposal! 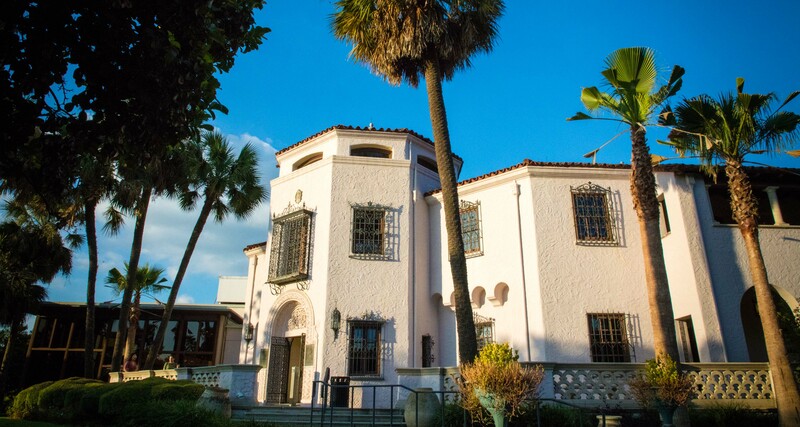 Call 210.805.1782 or email rentals@mcnayart.org to get started. 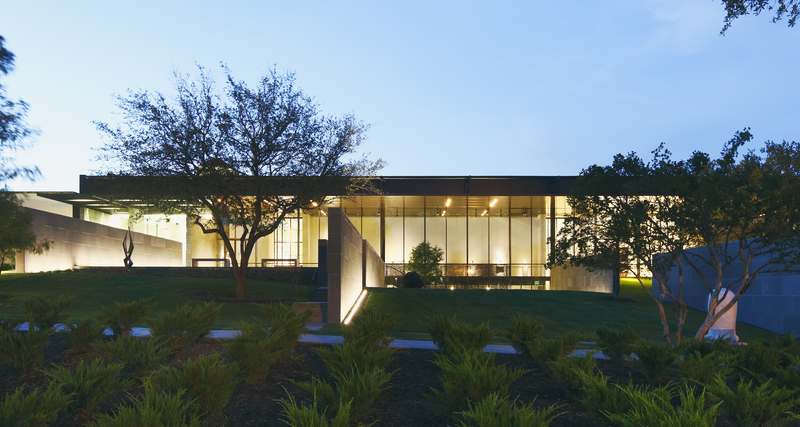 Includes Semmes Lobby, Blackburn Patio, Frost Octagon, Leeper Auditorium, AT&T Lobby, Ewing Halsell Foundation Reception Hall, and Brown Foundation Sculpture Terrace. 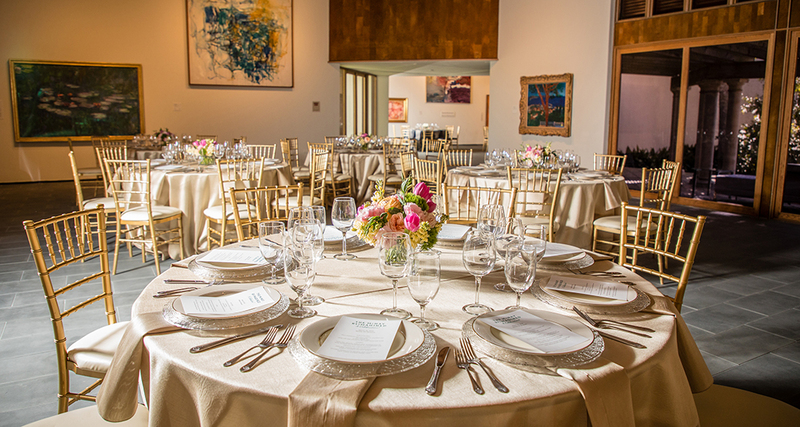 Perfect for Rehearsal Dinners, Intimate Weddings, and Celebratory dinners in our Small and Large Lang Galleries. Accommodates up to 80 guests seated. Sunday, Tuesday, Wednesday, Friday, and Saturday: custom packages starting at $5,000. 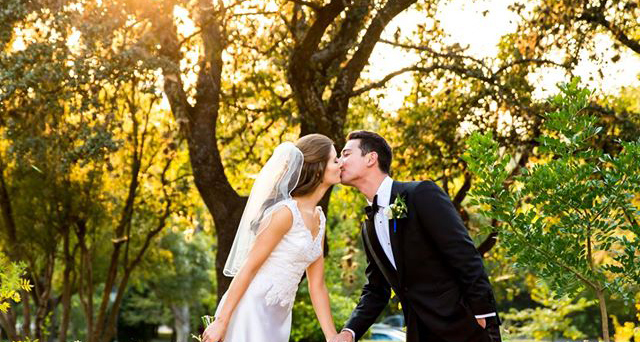 Main Collection - popular for weddings and receptions.